When you reserve your next training session, be sure to use our hotel's exclusive Training Package. Take advantage of the Radisson Rewards for Business programme. It’s the perfect way to help ensure that your event is a success while you reap the benefits of a range of rewards. Visit Radisson Rewards for Business for further information. Glass of mulled wine per person for all bookings booked by 30 September with minimum numbers over 250 guests. 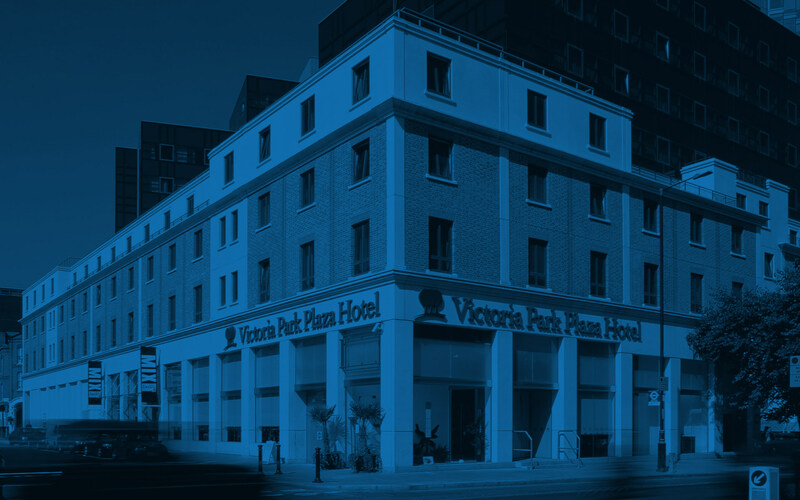 Book last-minute conference facilities and meeting rooms at Park Plaza Victoria London. We have selected dates available for the upcoming season for up to 175 delegates. We guarantee to have a response to your enquiry within one working hour, so it couldn't be simpler to book a late meeting.